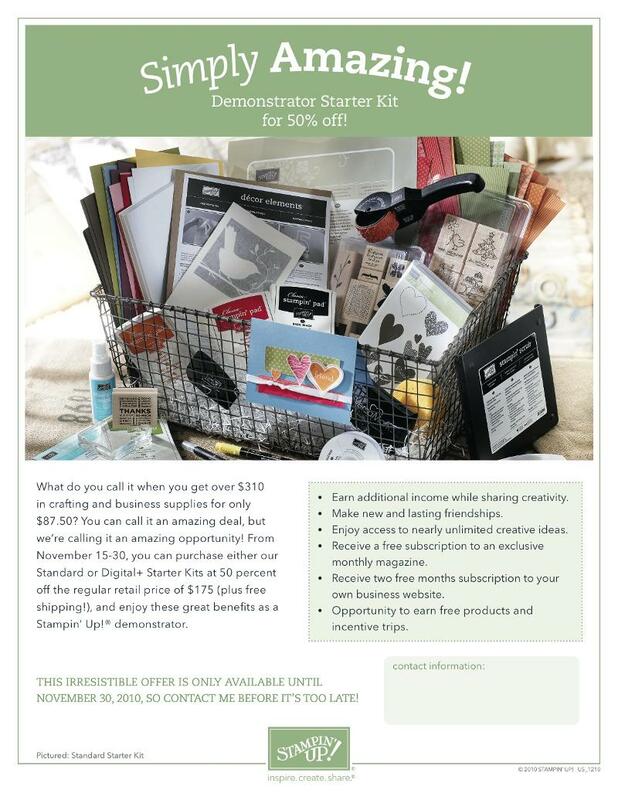 ImPRESSive Creators: BEST STAMPIN' DEAL EVER!!!!! Stampin' Up! just announced the BEST DEAL THEY HAVE EVER HAD!!!! *You want to tell Santa what to get you for Christmas!!! CONTACT ME TODAY FOR DETAILS!! !